What started in 1927 as a completely different approach to beauty rapidly garnered worldwide attention, a cult-crazy following among society's elite, and established iconic principles on which the path to optimum skincare is still based to this day. 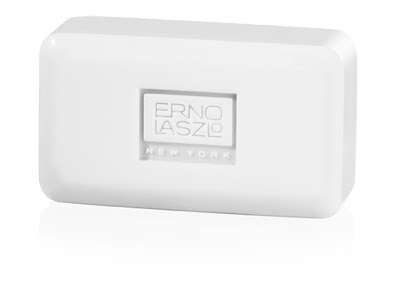 Thanks to an intimate press breakfast at Holt Renfrew, the city's only source for Erno Laszlo products, we learned more about the pioneering New York skincare brand that made caring for your skin a lifestyle in itself and, with a newly reopened home in New York's SoHo neighbourhood, continues to have an impact 88 years after its founding. Here's our profile. In whatever domain, if you were to trace the history of a highly-successful, long-standing business, somewhere along the way would stand a visionary leader whose ideas form the backbone of the brand's identity and values. 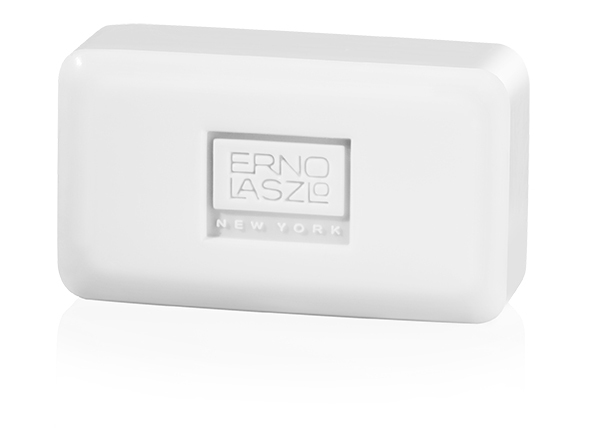 In the case of Erno Laszlo New York, we're talking about the man himself. 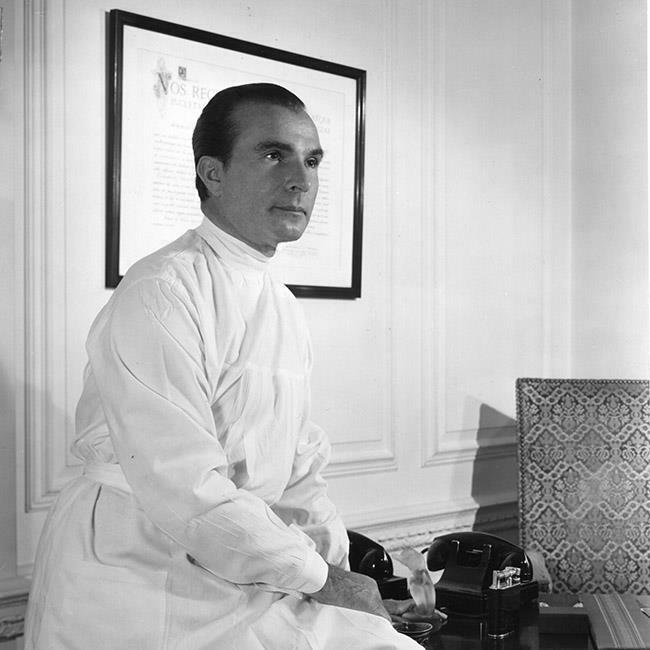 A dermatologist by training, Hungarian-born Dr. Laszlo put forth that one needed to activate the skin's own capacity to rejuvenate itself, from the inside out, in order for it to achieve its best state and reverse the signs of aging. What sounds fairly straightforward today was quite the departure at a time when skincare included little more than using cold cream to remove makeup at night. To him, caring for skin should never be a chore, but rather a lifelong commitment stemming from individual consultations, and daily rituals undertaken with specifically-prescribed products. To illustrate, at the heart of this commitment is a twice-a-day four-step sequence starting by cleansing with Phelityl Pre-Cleansing Oil, a non-comedogenic mix of essential oils used to dissolve impurities, followed by, depending on your skin's unique personality, one of several Deep Cleansing Bars. After filling your sink or basin with comfortably hot water, dip the bar into it and gently massage the wet bar over your face making a rich lather. Next, absolutely essential in using the power of water to heal, hydrate, and prep the skin, is the famous '30 Splashes': splash 20 times in the accumulated water, and another 10 times with comfortably hot running water before blotting with a soft towel and proceeding to tone, moisturize and protect. 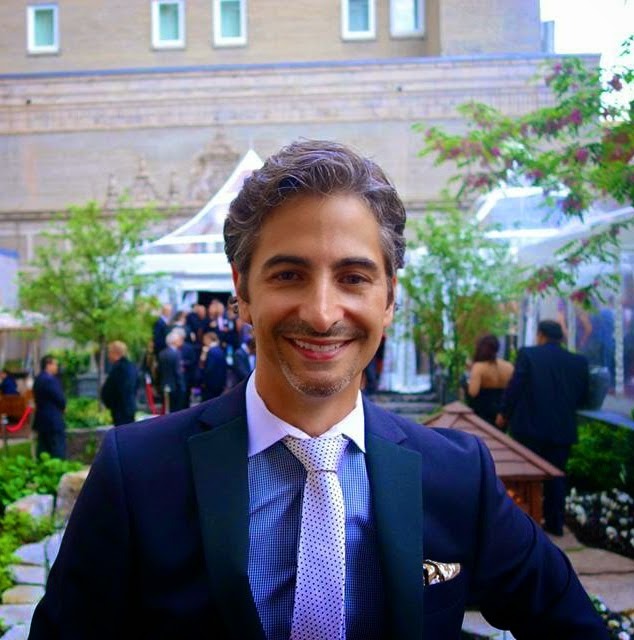 After several weeks, regimens are modified based on results, a principle that dates back to when Dr. Laszlo would concoct bespoke preparations that were as individual as his many clients. Speaking of, one can't speak of the myth that surrounds his legacy without the stories that are woven into it. He first achieved fame after creating a special foundation cream for Princess Stéphanie of Belgium who suffered from acute acne, not to mention a total loss of self-confidence. His reputation was further solidified after he treated actress Frida Gombaszoegi's facial scars after she was shot in the face by a man she rejected. Recognizing the huge potential of what he could offer women and men of the day, he turned his knowledge into a thriving cosmetics business by opening the Erno Laszlo Institute on Manhattan's Fifth Avenue, catering to the ranks of society's rich, famous, and powerful. Gaining admission to see the doctor for skin advice required a recommendation, and it wasn't long before the Institute counted Marilyn Monroe, Jackie Kennedy, Cecil Beaton, the Duchess of Windsor, and Hubert de Givenchy as but a few A-list clients, all of them the seeking the coveted 'Laszlo Glow'. 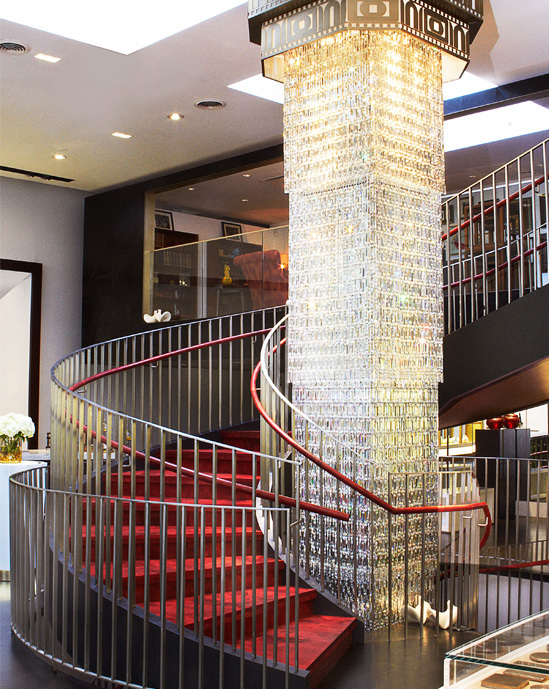 Today, The Institute has relocated to New York's SoHo neighbourhood and, with a beautiful new interior, retains the same air of luxury and exclusivity, backed by precise scientific formulas, as when the Laszlo first broke onto the scene. From its treatment rooms to is product walls to its Heritage Library, members have unlimited access to some of the the most advanced treatments in the world, from potent nature-based 'Super Serums', exclusively developed by and for The Institute, to Sequential Skin Rejuvenation, a progressive 'youth asset management program'. Deep-cleansing and gently exfoliating, it delivers anti-melanin actives to skin in a time-release delivery system. Working on the same principles of photonics, the way light enters and departs the skin, it suppresses melanin and allows light to suffuse skin giving it clarity, polish, and radiance. 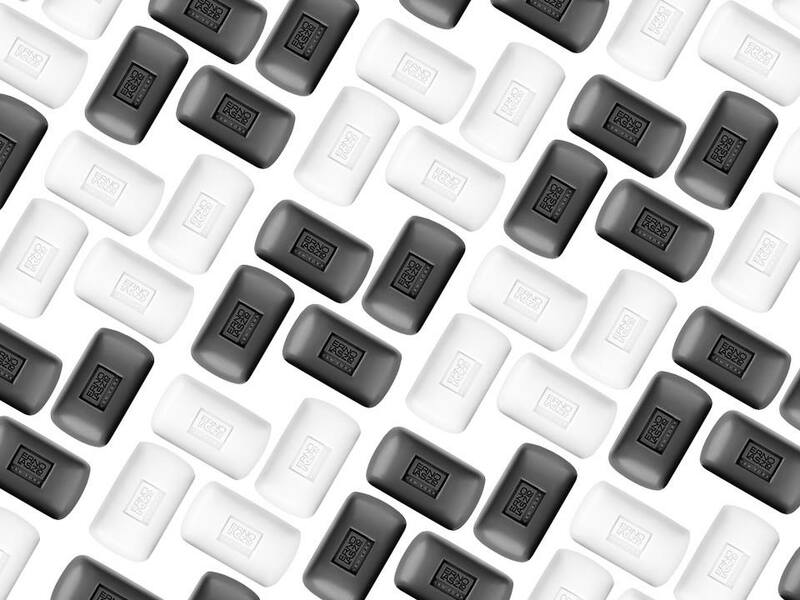 Post breakfast and presentation we had a chance to get up close and personal with the entire line, first admiring the simple and sturdy unisex packaging in black and white and, even better, the chance to experience high-performance skincare for firsthand. We love the texture of this weightless night treatment, an ultra-hydrating mask that locks in vital nutrients as you sleep. Waking up, our skin is just as it was when we first turned out the light, and feels revitalized and refreshed. As the season change and skin is exposed to different elements, this is the ultimate remedy of rich botanical oils for re-nourishment and reducing irritation. A little goes a long way so dab on forehead, cheeks and chin, and massage with fingertips until absorbed. A product that requires you to mix the enclosed ingredients together and smooth the preparation over your face. After 20 minutes, peel it off and discover a burst of replenishing moisture an lowered skin temperature to alleviate stress. We especially love after a day at the beach, road trips, or air travel.